Over the past few months, you may have heard some chatter about personalized learning through adaptive technology. Not surprising. The Brookings Institution referred to personalized learning as a major movement in education. Murray (2017) stated that colleges and universities are increasingly seeking ways to customize curriculum and learner outcomes via adaptive technology to match student-needs based on unique learning profiles. What are Personalized Learning and Adaptive Technology? Personalized learning refers to instruction that identifies and meets individual student needs, interests, skills, and expectations to prepare them for the future. The pace of learning and the instructional approach are optimized for the needs of each learner. In addition, learning activities are meaningful and relevant, driven by student interests and are often self-initiated. Personalized learning increases engagement and reduce tutoring needs among some students. 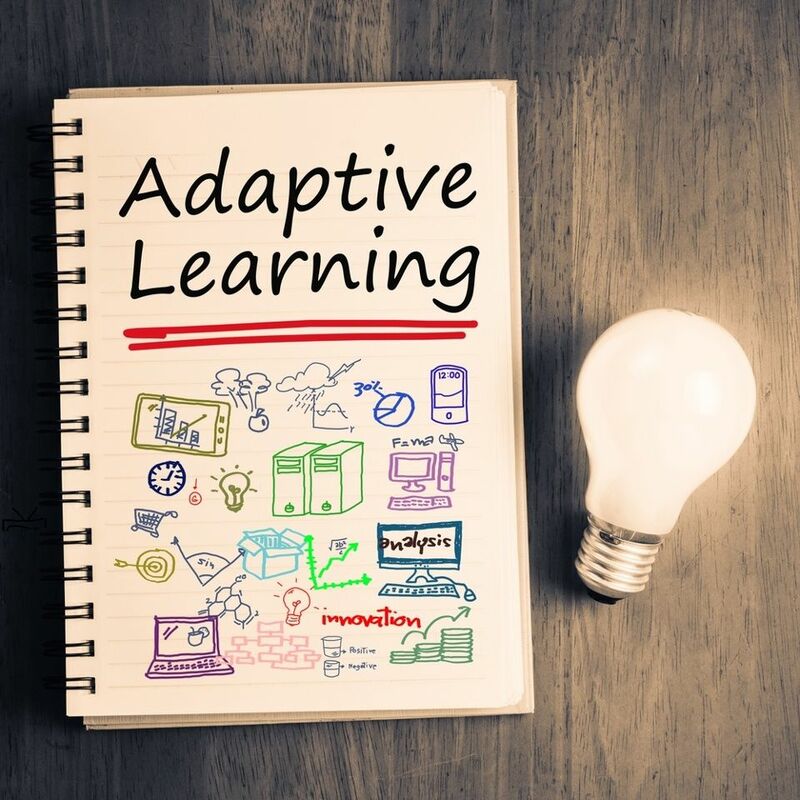 Adaptive technology helps to amplify the instructor role by providing personalized feedback to common misperceptions and produces adaptive pathways leading to targeted learning activities. The technology provides students with the flexibility and space to explore interests, options, as well as prepare them for the workforce or independence by making empowered decisions. Today’s students are demanding a higher quality of education with customized learning experiences. Accessibility and success depends on personal factors that extends well beyond the campus. Students are looking for learning that relates directly to them. Students are looking to pursue education and career interests at their own pace, accessible wherever they work and live, and offered at an affordable price. Colleges and universities look to their current online offerings that allow students with busy work schedules, hectic personal lives, and a lengthy list of responsibilities to continue their education. However, traditional online programs may fail to meet student needs, because they are largely a one-size-fits-all solution. As adult learners are looking to explore career opportunities, new skills, or personal interests, their learning experience becomes a significant factor in course development. College and universities that design with a personalized learning approach will engage and elevate their students, as well as retain those students for the duration of the program. Have you started experimenting with personalized learning or adaptive technology? In what creative ways have you used them in your higher education courses? Blended Learning, Does It Work ?